Navarre Beach is a residential gulf front subdivision . There are 3 residential parcels within this subdivision. 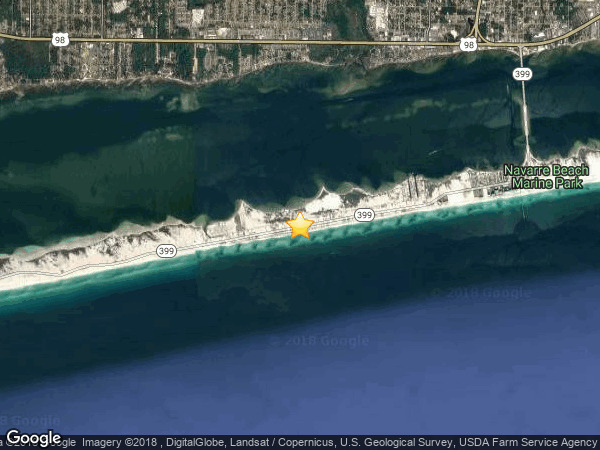 There is currently only one single family home built within Navarre Beach and only two vacant lots available for future homes. There are currently 7 homes for sale in Navarre Beach subdivision.